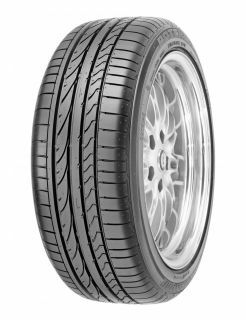 This tyre is perfect for the sporty driver in wet and dry conditions. This tyre is suitable for a whole range of different cars from super sports cars such as Ferrari’s right down to more popular models such as the new golf. This tyre offers you good levels of comfort and low noise along with high performance. This tyre is also available as a run flat in some sizes.